The National Oceanographic and Atmospheric Administration (NOAA) within the Department of Commerce stated that it had no records responsive to American Oversight's FOIA request for communications with attorney Jeffrey Clark. In late 2018, Clark was confirmed to head the Environment and Natural Resources Division at the Department of Justice. FOIA to the Department of Commerce seeking communications of Kevin Quinley regarding adding a citizenship question to the 2020 Census. FOIA to the Census Bureau seeking communications of Kevin Quinley regarding adding a citizenship question to the 2020 Census. 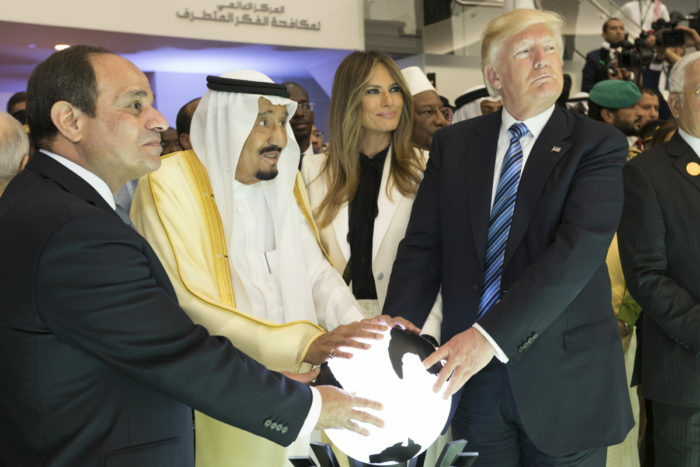 American Oversight has filed FOIA requests across the administration to find out more about Trump administration appointees' push to sell U.S. nuclear technology to Saudi Arabia. FOIA to the Department of Commerce seeking communications of high-ranking agency officials with non-governmental individuals and organizations with ties to the nuclear technology industry. FOIA to the Bureau of Industry and Security seeking email communications with non-governmental parties including certain key terms related to nuclear technology sharing. FOIA to the Bureau of Industry and Security seeking final talking points, records reflecting final decisions, and internal assessments including certain key terms related to nuclear technology sharing. FOIA to the Bureau of Industry and Security seeking communications between high-ranking agency officials and certain members of the National Security Council.